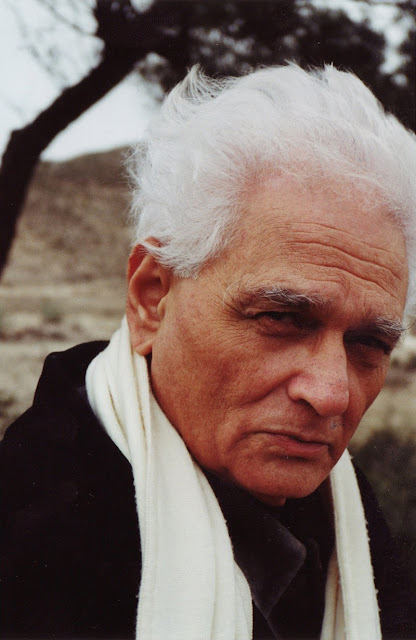 The Derrida Today Conference will focus on the ongoing value of Derrida’s work to the political-ethical, cultural, artistic and public debates and philosophical futures that confront us. The conference will be broadly interdisciplinary and invites contributions from a range of academic, disciplinary and cultural contexts. We will accept papers and panel proposals on any aspect of Derrida’s work or deconstruction in relation to various topics and contemporary issues, such as: philosophy, phenomenology and other theoretical/philosophical thinkers, literature, psychoanalysis, architecture and design, law, film and visual studies, haptic technologies, photography, art, music, dance, embodiment, feminism, race and whiteness studies, politics, ethics, sociology, cultural studies, queer theory, sexuality, education, science (physics, biology, medicine, chemistry), IT and multimedia, technology, etc. Individual Participants: submit 300 words abstract for a 20 minute paper. Please include a bio (no more than 100 words), affiliation and contact details. Panel Proposals: Panels will consist of 3 papers of 20 minutes delivery and 10 minutes discussion time each. Panel organizers should submit an overall panel proposal of 100 -200 words, plus individual abstracts of 300 words for each paper, along with personal bios and contact details (email, address and phone), and their university affiliation, of each member of the panel. The panel organiser should also supply their bio and contact details and affiliation. Due Date for Abstracts and Panel Proposals: 21 November 2011. All enquiries about the conference only, to this email address. The conference is based on the journal Derrida Today (general editors: Nicole Anderson & Nick Mansfield, reviews editor: Martin McQuillan, Associate Editor: Simon Morgan Wortham). The journal is published by Edinburgh University Press, ISSN: 1754-8500). 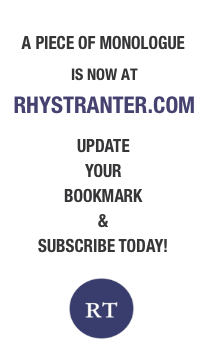 Enquiries about the journal and submissions should be sent to this address only. Participants will be invited to submit article length versions of their papers for consideration for publication in the journal. Executive Conference Organising Committee: Nicole Anderson (Macquarie University), Stephen Barker (University of California, Irvine), Nick Mansfield (Macquarie University), Martin McQuillan (Kingston University), Simon Morgan Wortham (Kingston University).